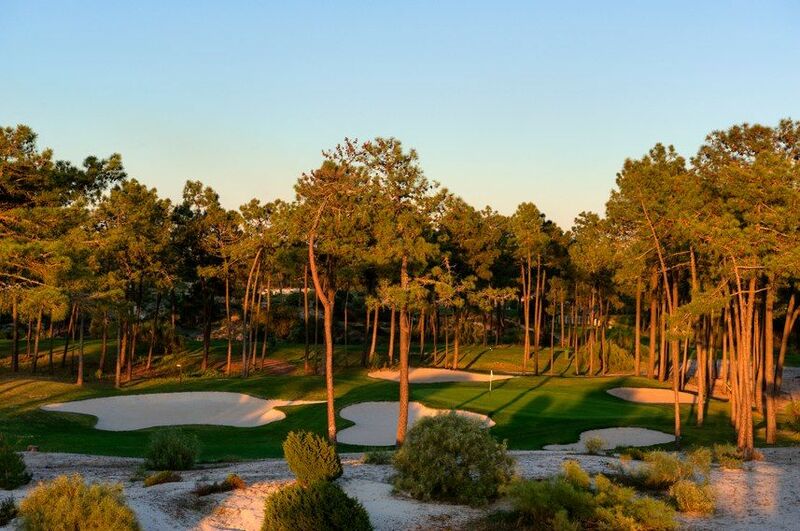 Troia Golf Championship Course, designed by the famous American golf architect Robert Trent Jones Senior, is a spectacular links, and one of the most fascinating golf challenges in Portugal. 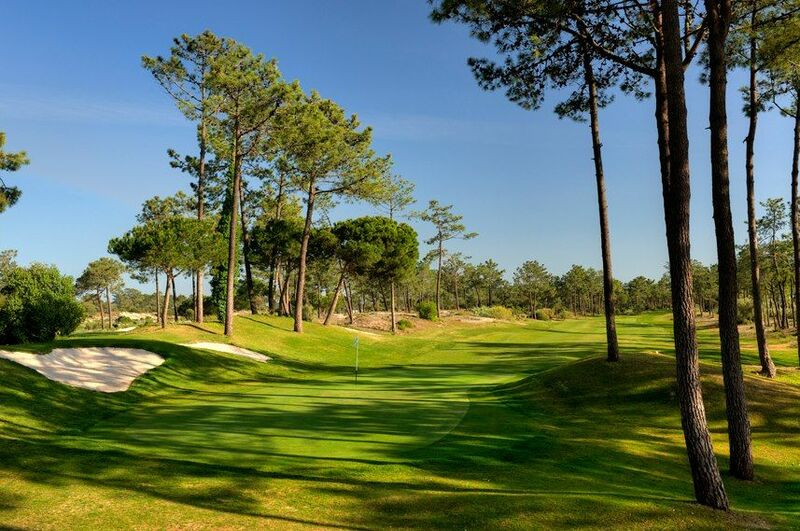 The magazine Golf World elected in 2003, as the 25th best European Golf Course. 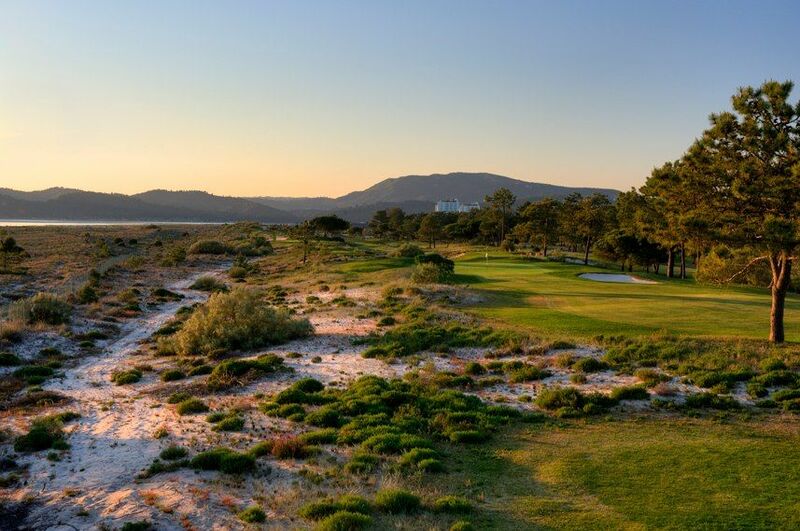 The usual approach to the Troia Golf Championship Course is straight over the Estuary of the Sado River – a pleasant short ferry ride from Setubal to the Peninsula of Troia, a region of great natural beauty near the Atlantic Ocean. 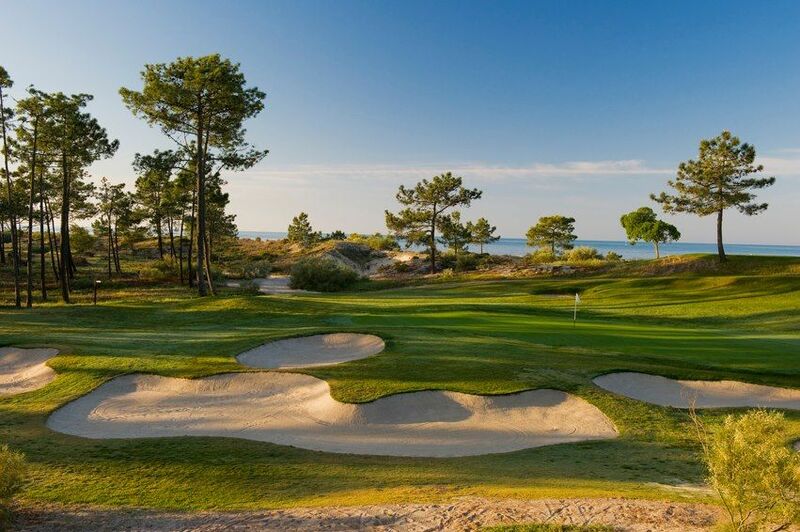 The front nine has a run of beautiful sea holes and Trent Jones who was never lost for words when asked to praise his own work, select the 3rd hole at Troia, for his dream eclectic course. 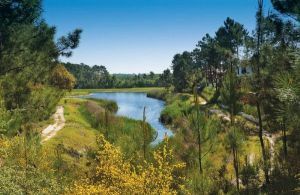 Coming From Lisbon take the highway A2 or A12 until you reach Setúbal. In Setúbal, follow signs for Tróia as far as the Ferry Boat quay. 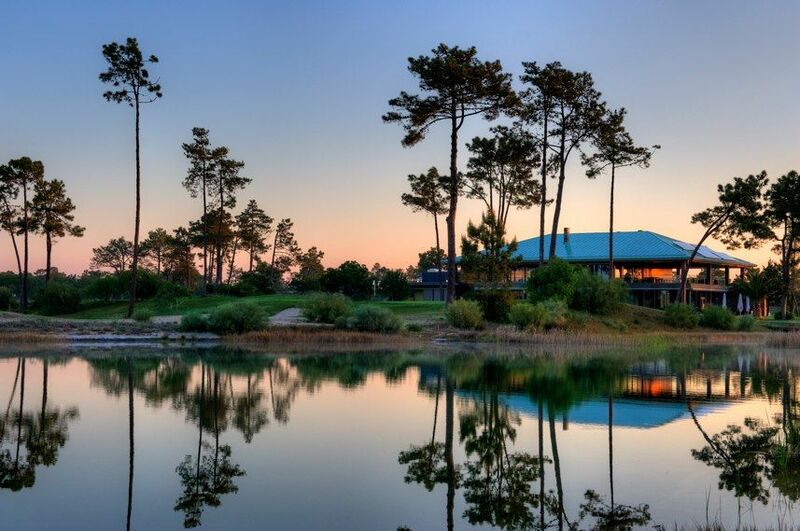 Once in Tróia, continue through national road 253-1 following to Comporta until you find the sign for the Golf Club. 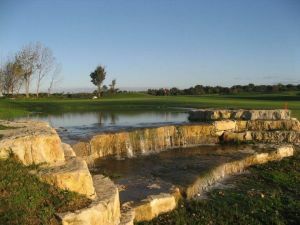 Troia Golf Course is not yet in our pool of Golf Courses for orders.